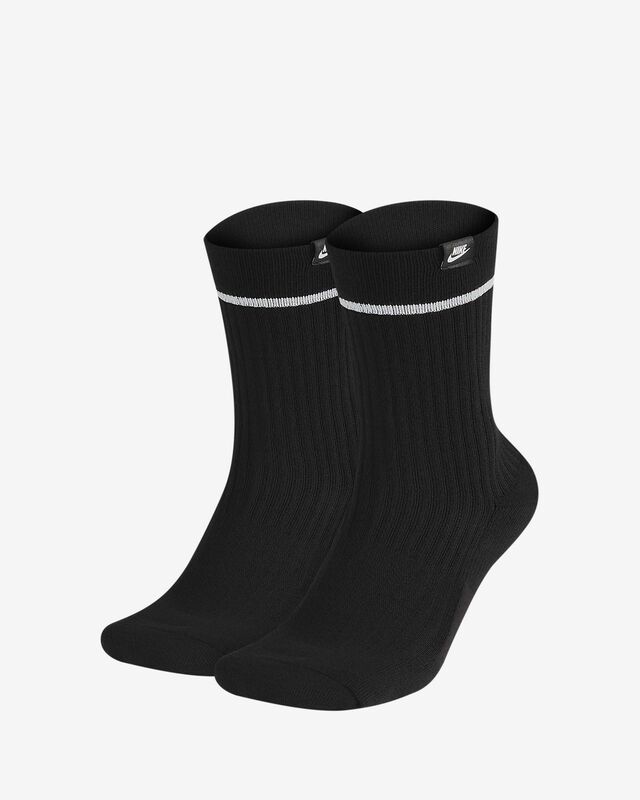 The Nike SNKR Sox Essential Crew Socks (2 Pairs) feature premium cotton combined with cushioning at the toe and heel. The comfort continues with ribbing along the leg for a snug fit and an arch band for support. 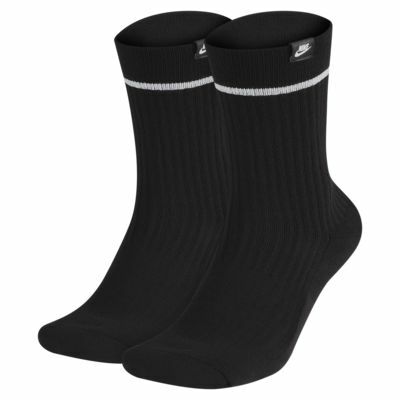 Socks are very comfortable and do not sag or drop down leg when exercising. No discomfort across the toes either!